In this post I am going to include a few tips on how to flatter your figure if you're apple-shaped. This is going to be the final post about the Winter Glamour as Spring is finally approaching and so is the big V day! 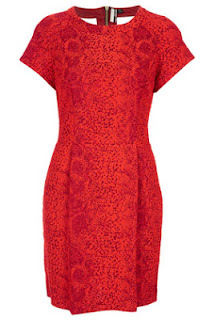 This snakeskin red tulip dress will make you look slimmer and your waist will look more defined. The short sleeves will make your shoulders appear slightly wider so they look more proportional to the rest of your body. 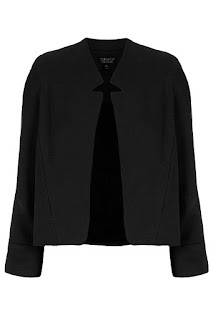 This ponte notch neck blazer will define your waist as it's short it will make your hips look bigger than your waist. 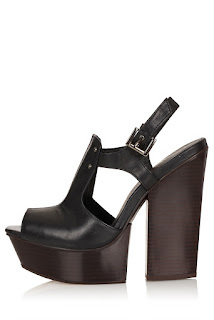 These beautiful leather wedge chunky heels will automatically elongate your legs and give you a slightly edgy look. 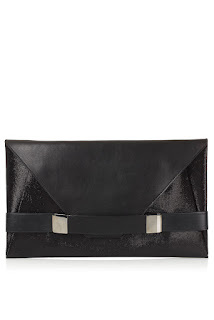 This clutch bag is big this season and will add a chic look to your outfit. 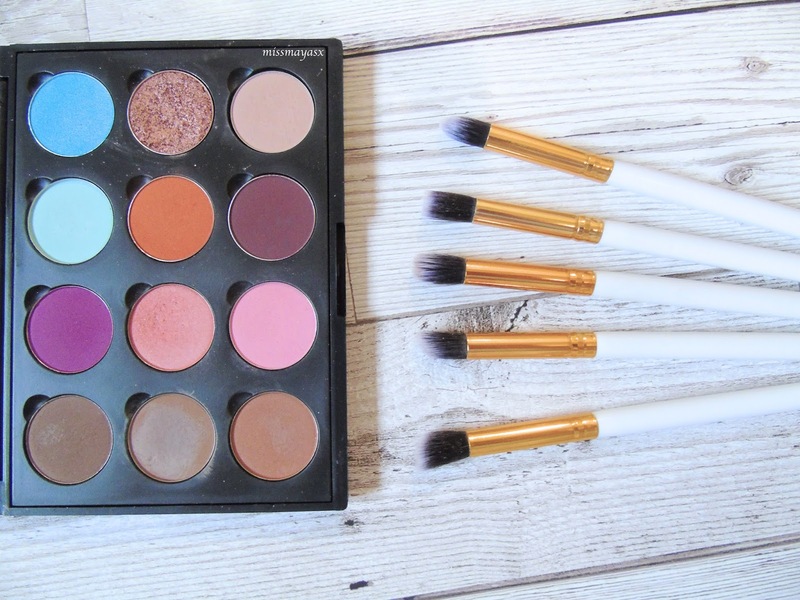 Natural eye makeup will make your eye colour stand out. Also, you don't want to look over the top especially when wearing this outfit. If you feel more comfortable wearing more makeup then go ahead and apply some Kohl eye-liner.